Stream a new song from Solange as part of her Saint Heron compilation of contemporary R&B. "Cash In" is Solange’s contribution to the fresh compilation of contemporary R&B she curated and dropped last week. The album is the first release from her new label, Saint Heron, and also features new songs from Cassie, Sampha and Kelela. In mood, "Cash In" is not dissimilar to the slink Solange perfected on her 2012 EP with Dev Hynes, True, but structurally, it's got a different kind of foot-stomp rhythm that verges into trip hop territory. 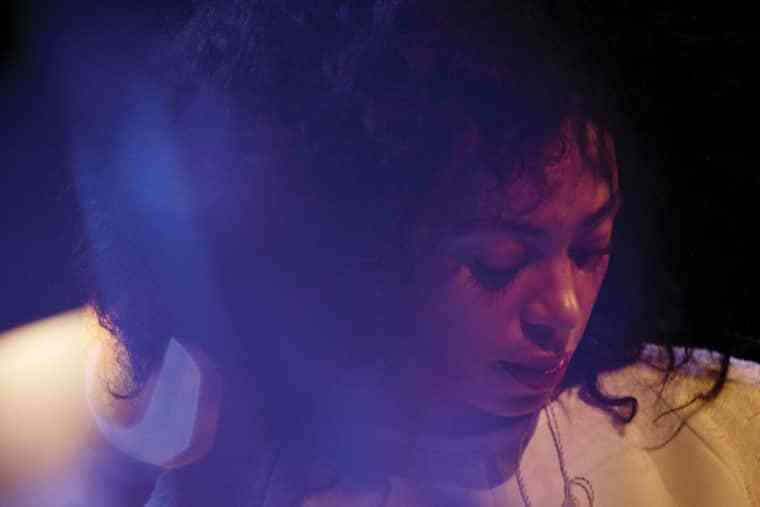 Listen below, then watch Solange perform True's "Bad Girls" at this summer's vitaminwater #uncapped.